• Garage Conversion - Do not convert a garage into living space unless you add another garage to the property. You will exclude many home buyers who want a garage. • Combine Bedrooms - Do not combine two bedrooms to create a larger bedroom. This will exclude home buyers who are looking for a certain number of bedrooms. • Wallpaper - Do not wallpaper your home. This is more of a permanent treatment and is difficult to remove. Paint and pictures look just as nice and are easier to change. • Closet Removal - Do not remove a closet to create more space in a bedroom. This will make it more difficult to sell the home and may cause an appraisal issue as well. Usually home improvement projects will increase the value of a property and help it sell quicker. Sometimes though, it will have the opposite effect. 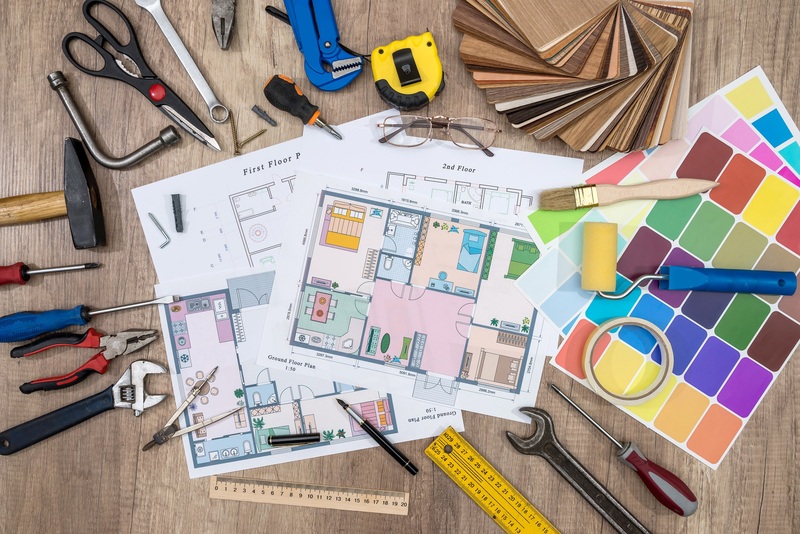 Keep these things in mind when deciding on your next home improvement project!